The roof of your home is its first line of defense against harsh elements like rain, snow, sleet, and hail. If your roof isn’t properly maintained or cleaned throughout the year, it could lead to a myriad of issues and costly repairs down the line. In order to protect your family and your property, it’s important to schedule routine cleanings of your roof to ensure its longevity. Hiring a roof cleaning company is the easiest way to go about performing this household task, as they tend to have the best equipment for the job. In this blog, we’re going to look at some of the top reasons to clean your roof instead of replacing it. 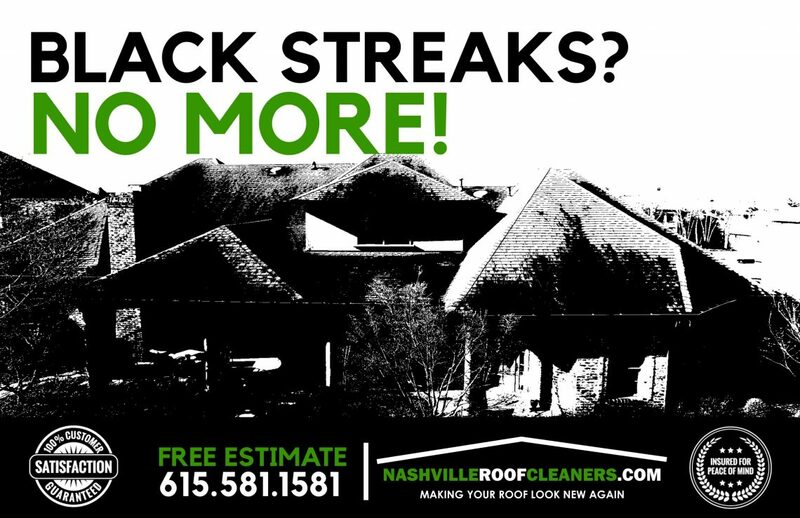 If you’re in need of a professional roof cleaning company in the Nashville area, reach out to the Nashville Roof Cleaners today. We specialize in safe and effective methods for cleaning your roof, including low pressure washing. To learn more about our roof cleaning services or to schedule a consultation, contact our experts today! One fantastic reason to invest in regular and routine roof cleaning is the fact that it will extend the lifespan of your roof. Low pressure washing your roof will help to preserve the health of your shingles and tiles, not to mention it can save you money on a complete roof replacement down the line. As years go by, and the seasons change, it’s common for things like algae, mold, mildew, and debris to collect on your roof. This can lead to discoloration and unwanted wear and tear over time. 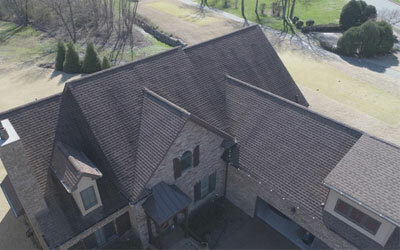 If you truly want to protect your roof, hire a professional low pressure washer to clean your roof on a regular basis. As we mentioned above, things like algae and mold can build up over time and wreak havoc on your roof. If left unattended for too long, algae and mold infestations can spread from your roof to other areas of your home like the attic. This can interfere with your air conditioning system, and can even lead to health concerns and allergies for your family. The piling up of other external materials, such as fallen leaves, twigs, and dust, can also attract unwanted pests and insects to your home. As you can see, there are many benefits to regularly cleaning your roof. 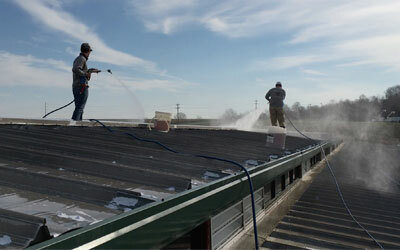 If you live in the Nashville area and you need a professional roof cleaner, contact Nashville Roof Cleaners today.